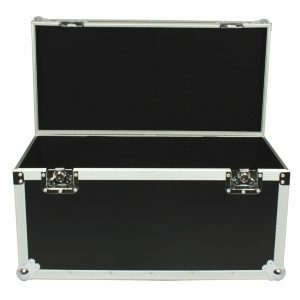 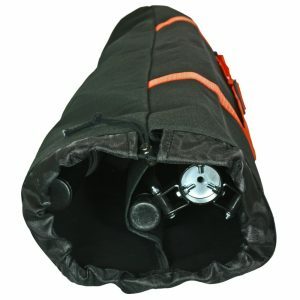 The AC XXL Accessory flight case from Accu Case is a universal toolcase for divers accessories. 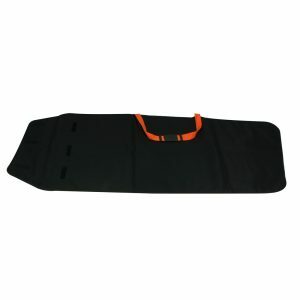 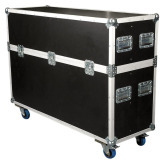 It offers safe transport, covers your equipment from dust and damage. 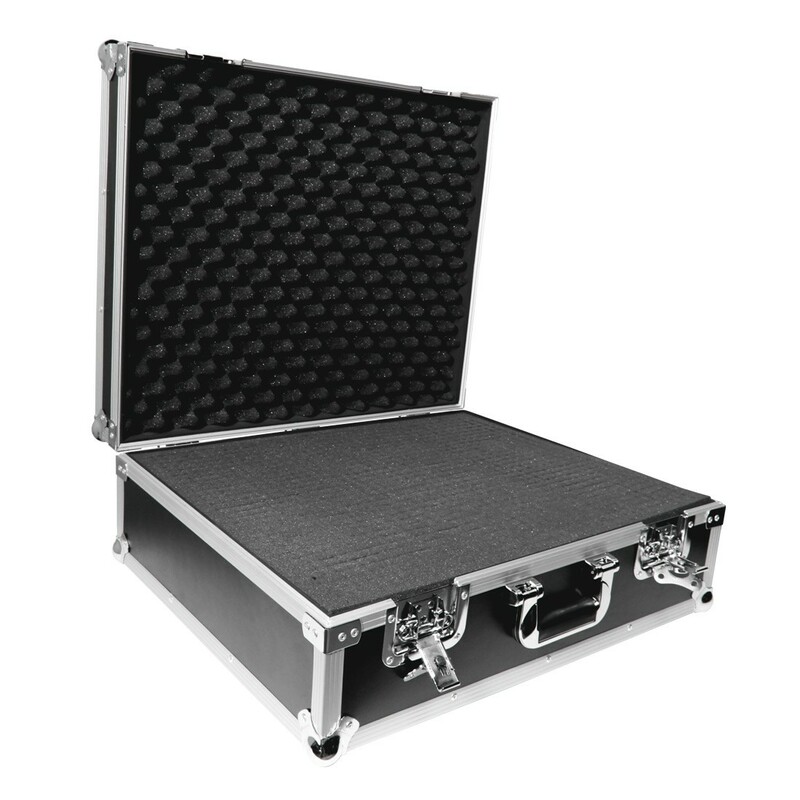 The inside is completely filled with pre-cut foam, which enables you to make perfect fittings for your stuff. 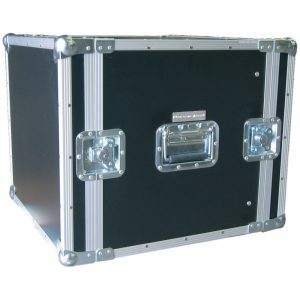 There’s a carrying handle on the front and 2 locks.